The Dutch Final was held on February 24th at the NOS TV Studios in Hilversum, hosted by Willy Dobbe. 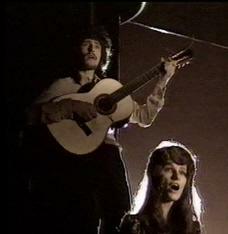 All of the songs were sung by Saskia & Serge and the winner was chosen by postcard voting. Saskia & Serge had previously come 2nd in the 1970 Dutch Final. At the ESC they came equal 6th.